Become A Top Agent! 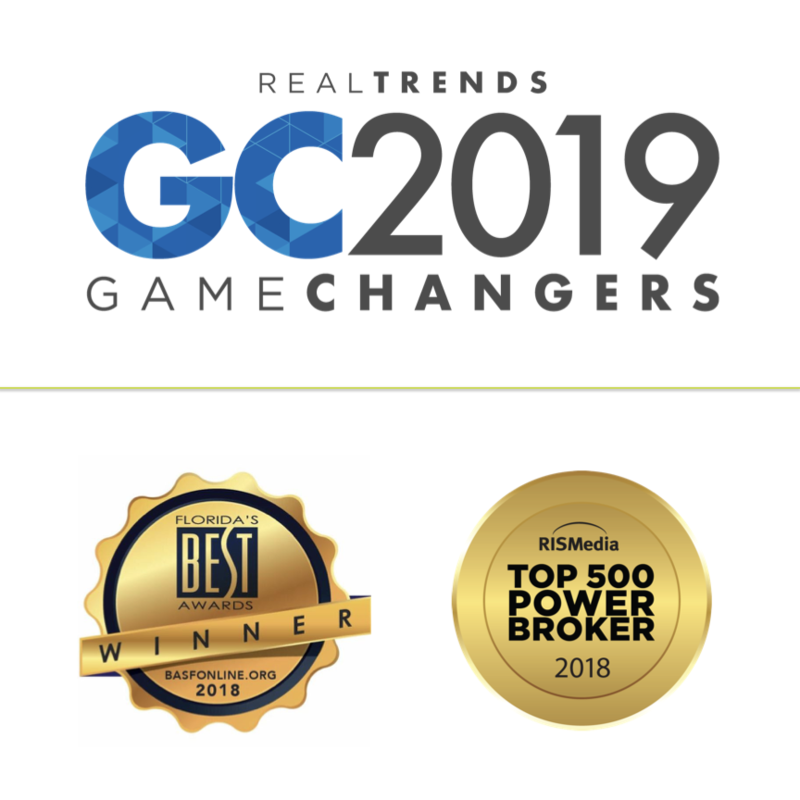 Join An Award Winning Brokerage! We have splits and agent incentives you wont disagree to, MAKE A MOVE! Call or email today to reserve your spot, coffee is on US.